Directions:West on County Highway PD to property. SchoolsClick map icons below to view information for schools near 7214 County Road Pd Verona, WI 53593. Home for sale at 7214 County Road Pd Verona, WI 53593. 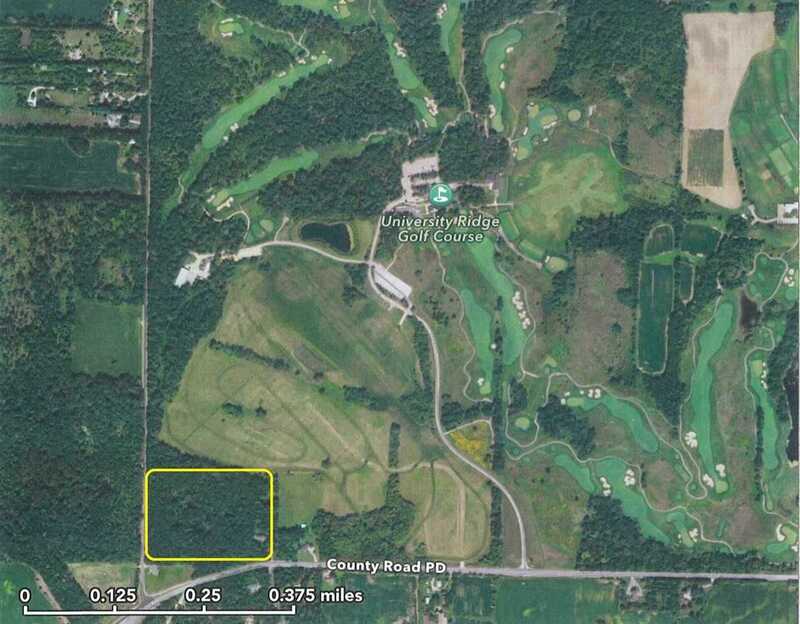 Description: The property at 7214 County Road Pd Verona, WI 53593 with the MLS# 1847695 is currently listed for $856,000 and has been on the Verona market for 107 days. You are viewing the South Central Wisconsin MLS listing details of the home for sale at 7214 County Road Pd Verona, WI 53593, which features 7 bedrooms and 4 bathrooms, and has approximately 3608 sq.ft. of living area.